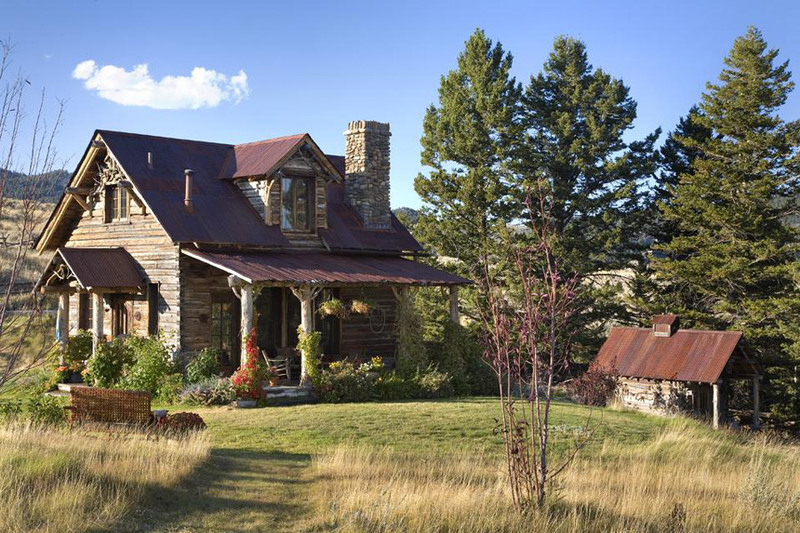 Originally constructed in 1912 by Swedish homesteaders near Ennis, Montana, this cabin was disassembled and brought back to life as an active part of a larger ranch, to offer a comfortable and charming home base for friends and family. Through the use of locally-available natural materials the cabin reflects its Scandinavian roots, infused with style and comfort. 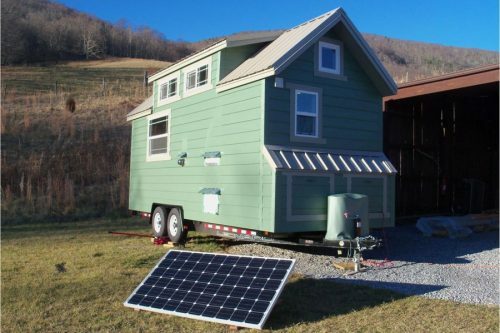 This is so adorable, i would love to live in this tiny house. I could so live in the Swedish Guest Cabin and be perfectly content. It’s just beautiful inside and out! Absolutely lovely. 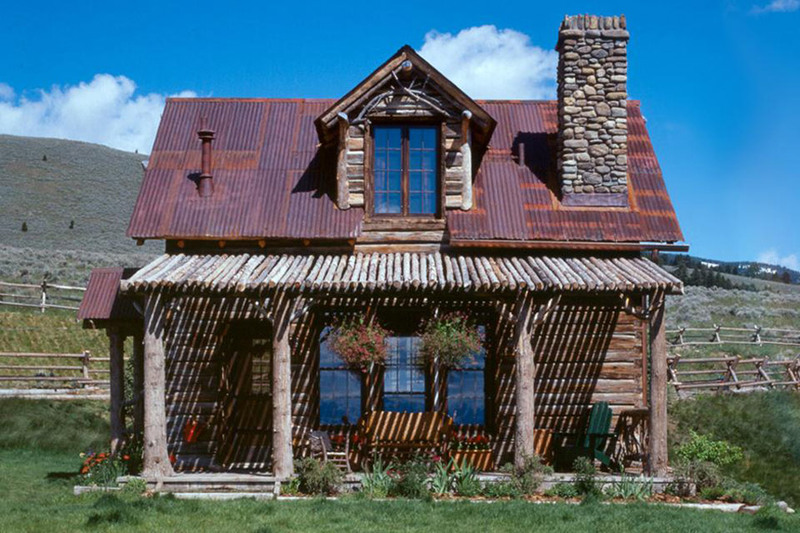 When our business was Clemens Construction in Santa Fe, NM we also resurectted a 100 year old cabin on a clients property. Congratulations to the builder for a job well executed and to the owner for realizing the vision. I am IN LOVE. 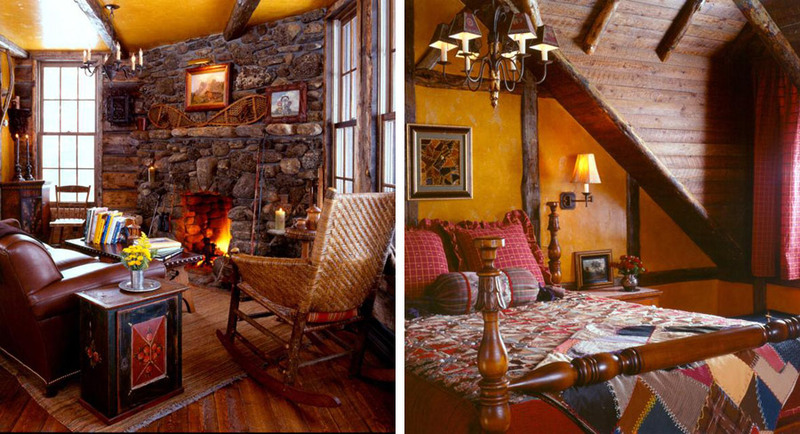 What a gorgeous house, i especially like the warm color of the ceiling, it just makes ties the whole place together and makes the beautiful wood stand out. i’d live in that FULL-TIME in a heart beat. This is my dream house! 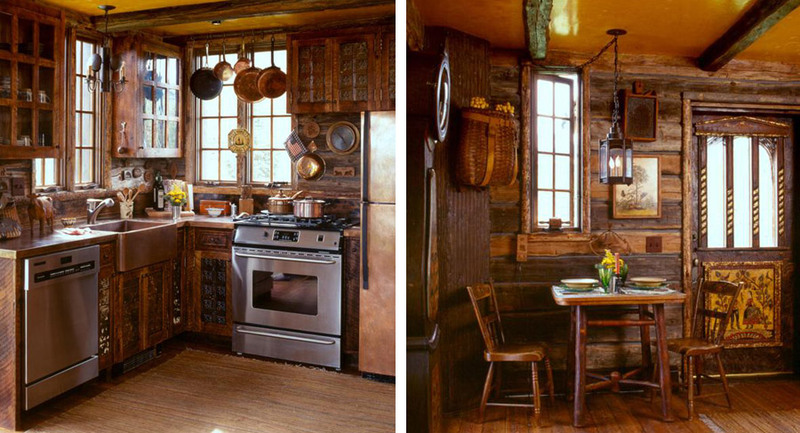 I love log cabins and the rustic wood inside. How beautiful. beautiful,, inside and out,,just the right size house i would love to live in..such a wonderful design.. Please send me estimate for this house and info on ordering. Laura, If you read the description, you will see this was an old home from 1912 that was relocated to a new site. There is nothing about available plans, but if you show these pictures to an architect they could certainly design something like it. i would love to have this as my home, this gives me ideas for the future, now to get ben on board! Floor plans. Specs. Pics. Please send. This is such a cute little cabin! It would be so perfect for my brother. 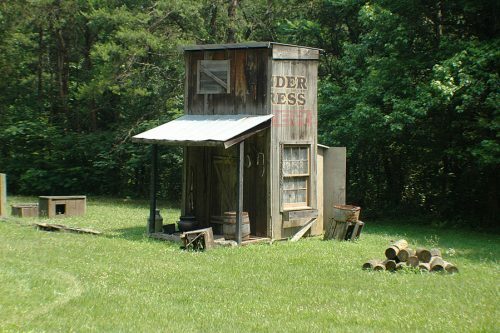 He has always wanted to live on ranch land. Can you tell me if you would also think about renting it or is it just for sale. Also, how much are you asking. What a wonderful little home it would be. Thank you. My reply went on under Cynthia Melissa Spearman’s name. So am sending it again. It doesn’t seem tiny. The other cabin is relatively tiny. How do we find out more information. We are interested in this idea and want to learn more.